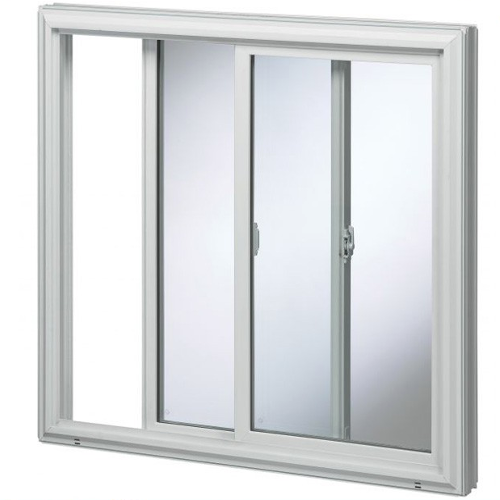 We are a famous manufacturer & exporter of quality approved assortment of UPVC Window, UPVC Ventilator and UPVC Door. These products are admired for their super quality and attractive design. To meet the variegated demands of the clients, our company is instrumental in manufacturing and exporting UPVC Window, UPVC Ventilator and UPVC Door. These products are manufactured by using quality material and latest techniques.